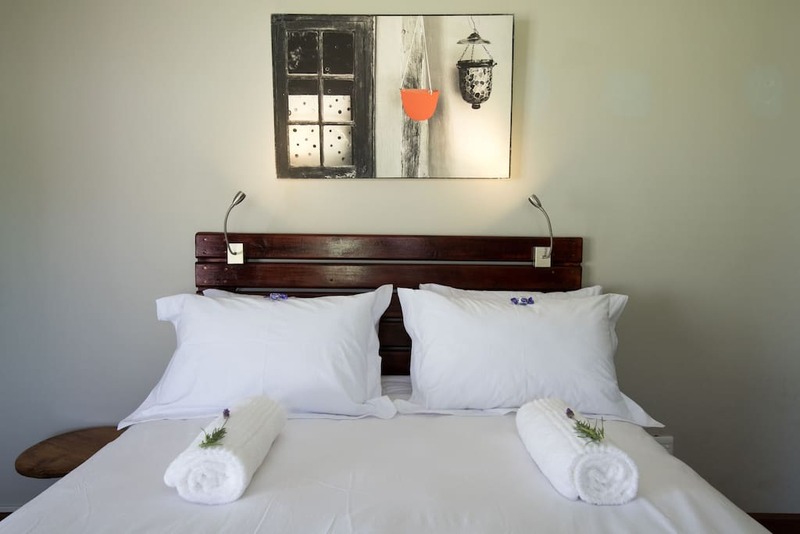 Robin and Doris welcome you to Hubert’s Haus, your holiday “Home” in idyllic Knysna. 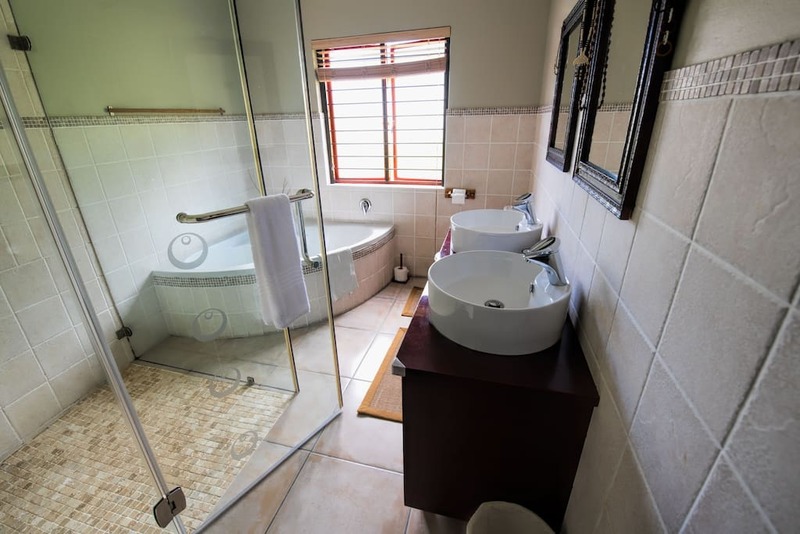 Enjoy the sunsets, sundowners and braais on the pool deck, pool, fire pit, free WiFi, full DSTV bouquet, built-in braai, indoor combustion fireplace, silence and tranquility all of which we provide, and the resident nightjars will sing you to sleep with their woeful lullabies every night. 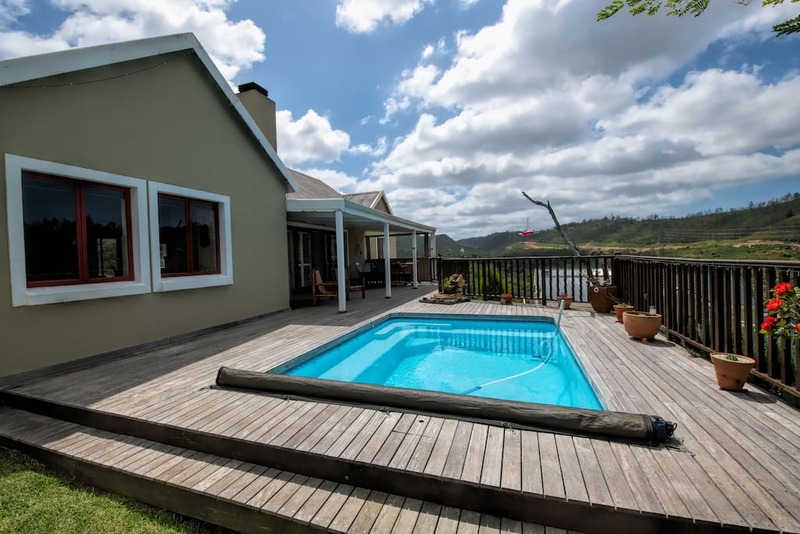 We are located in secure Green Pastures on the Salt River between Simola Lodge and Golf Resort and the Knysna Lagoon. 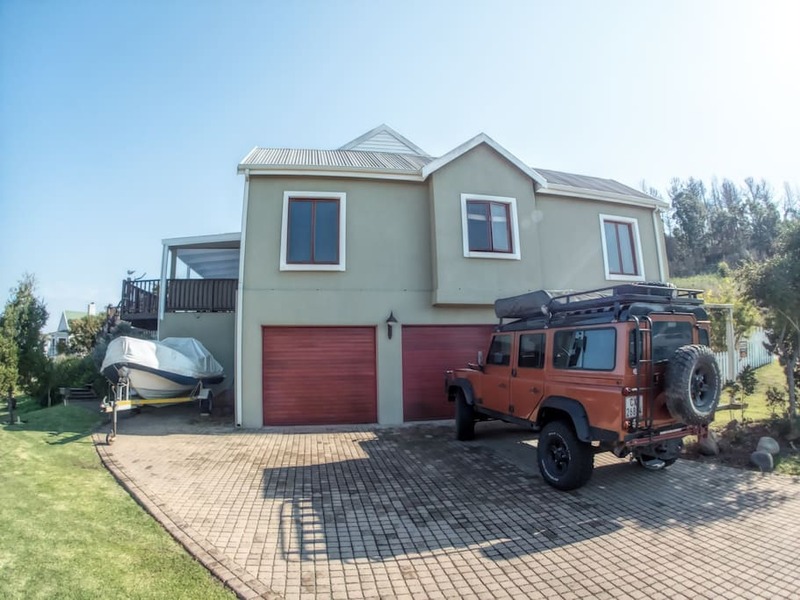 The property is a perfect stepping stone for mountain bikers, hikers and trail runners wanting to explore the forest trails of the Knysna, Gouna and Diepwalle Indigenous Forests as well as the famous Kom Se Pad. 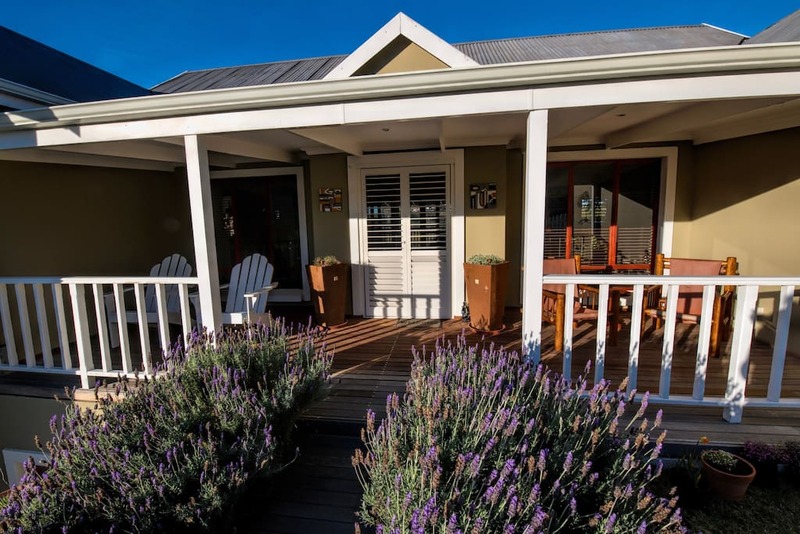 The Knysna Lagoon, Waterfront, Thesen’s Island, Leisure Isle, Knysna Heads, Knysna Mall, Goukamma, Brenton, Belvedere, Millwood Forest, Jubilee Creek, Buffalo Bay, Robberg and beautiful beaches of Plett are all easily accessible within a 5 to 30 minutes drive as are the popular Scarab, Wild Oats and Mosaic Saturday Markets in Sedgefield. 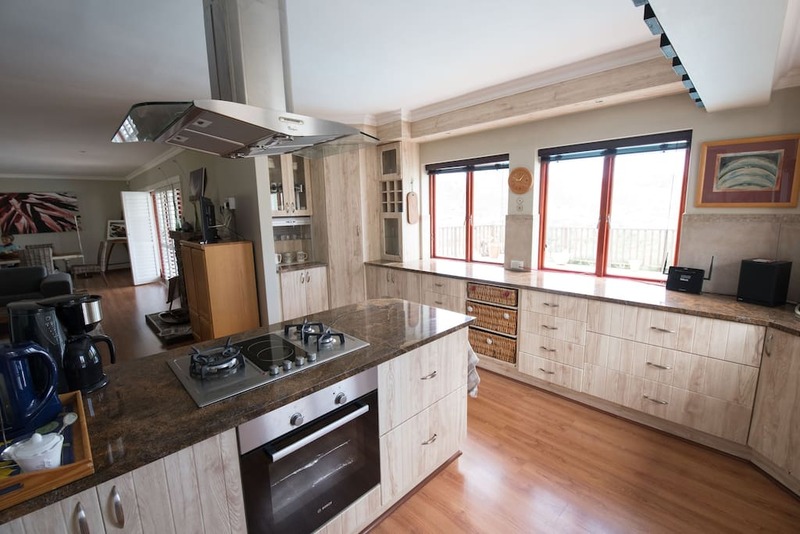 The house is ideally suited for families or groups of up to six people. 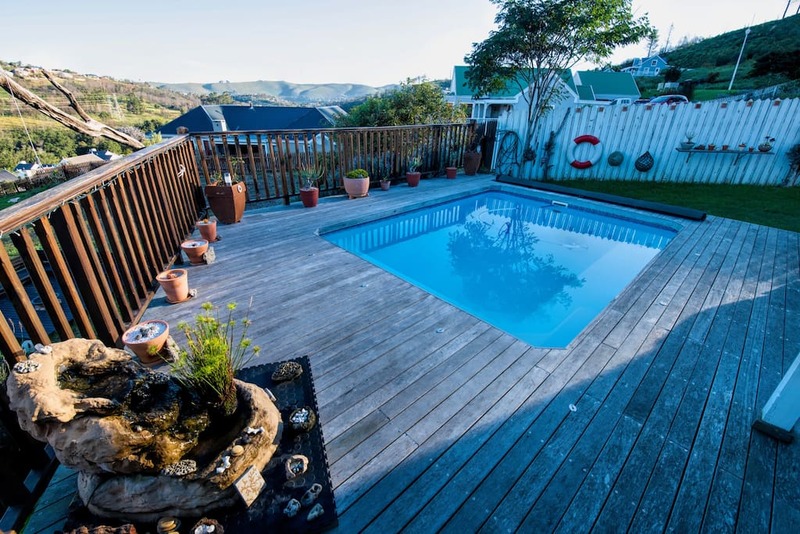 Guests have access to the entire property as well as a fire pit deck on the adjoining property for gatherings on chilly evenings. 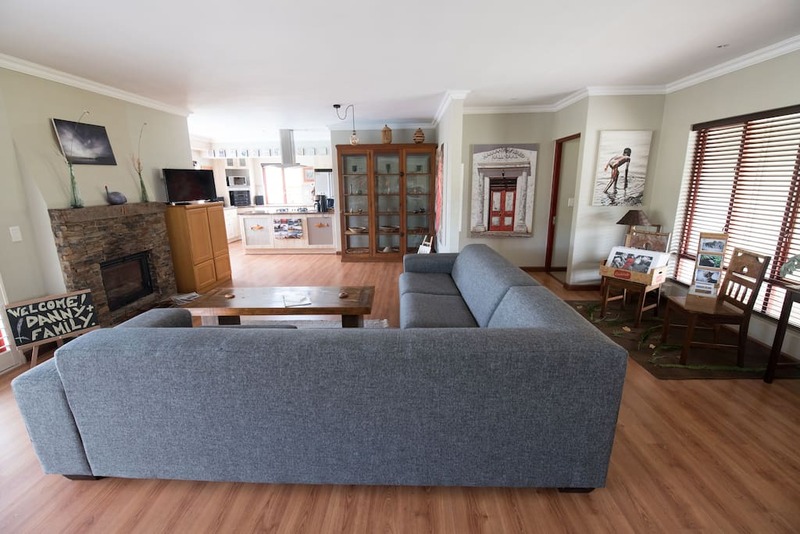 Your hosts, Robin and Doris are progressive, well travelled South Africans who lived in Namibia for many years and they will happily help you plan your days to enjoy all that Knysna and the Garden Route have to offer, if needed. They live right next door, are very knowledgeable about the area, adventurous, gregarious and readily available and willing to meet, interact, socialise or give advice if, or when needed. 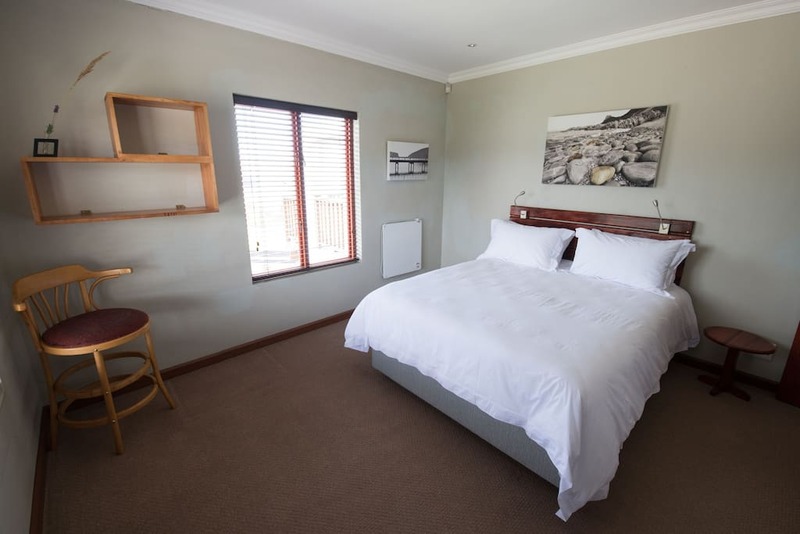 Their mission is to make your stay an enjoyable and memorable one! Bike Storage and other bike friendly amenities e.g. a bike wash area, are available onsite for guests.